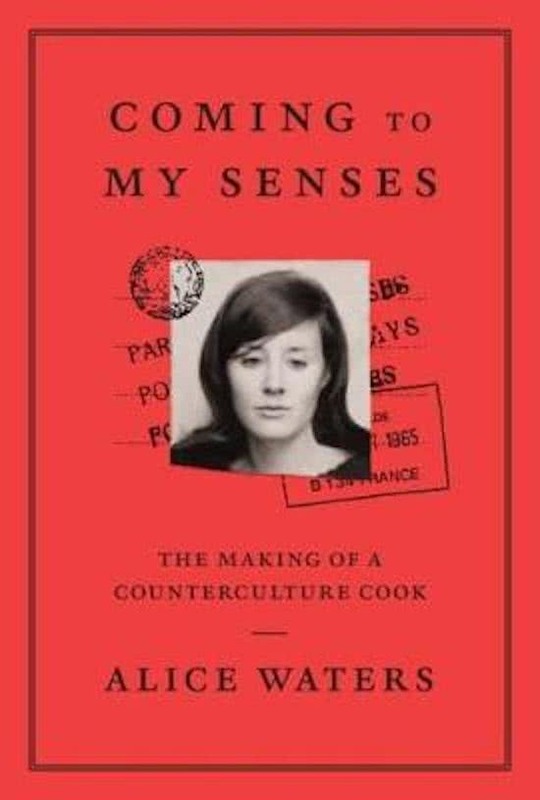 For twenty-five years, Alice Waters and her friends at Chez Panisse in Berkeley, California have dedicated themselves to the ideal of serving the finest, freshest foods with simplicity and style. 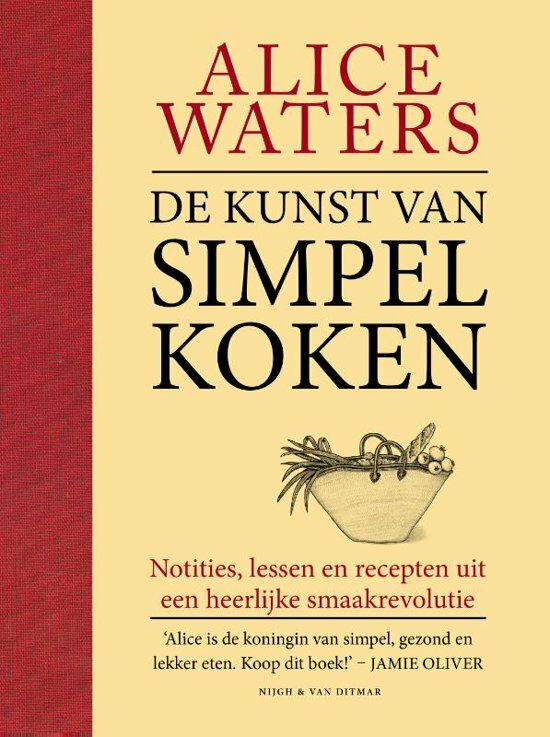 From tender baby asparagus in early spring, to the colorful spectrum of peppers at the height of summer; crisp, leafy chicories in autumn, to sweet butternut squash in the dark of winter, much of the inspiration about what to put on the menu comes from the high quality produce Waters and her chefs seek out year-round. 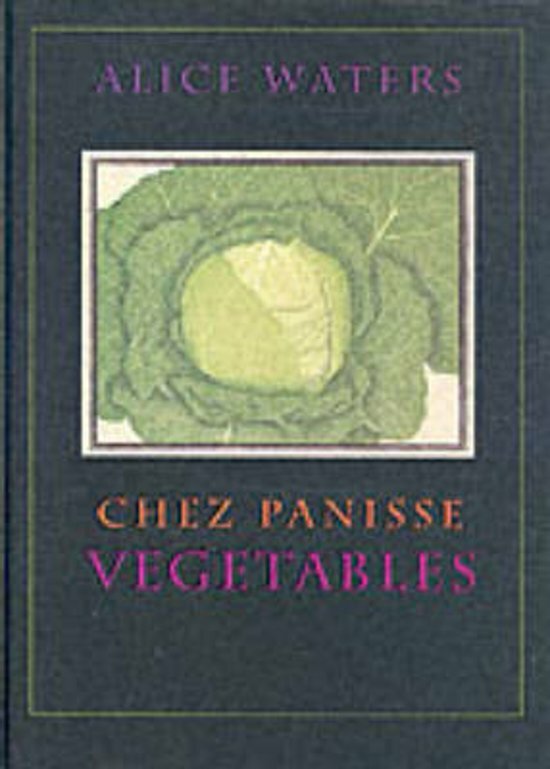 Using the treasures from the earth, Chez Panisse Vegetables offers endless possibilities for any occasion. Try Grilled Radicchio Risotto with Balsamic Vinegar at your next dinner party, or Pizza with Red and Yellow Peppers for a summer evening at home.